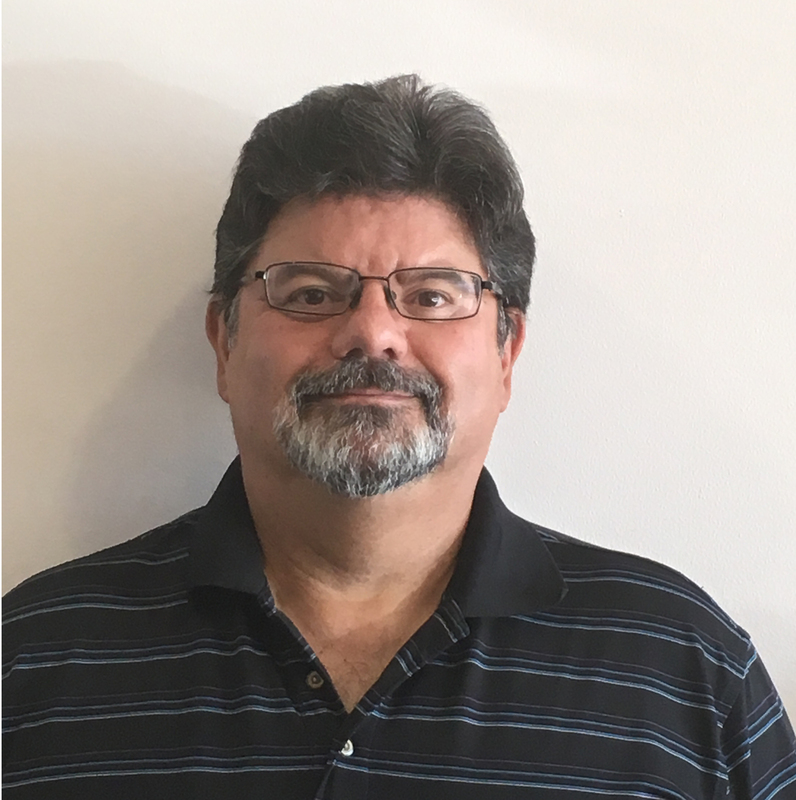 OSG trainer Bob Deline has over 30 years of health and safety experience in a wide variety of roles, including his time with WSPS and as senior manager of a provincially run operation in the Niagara region. Bob’s experience, paired with his innate ability to bring humor to a sometimes “dry” topic, make his delivery of courses such as JHSC Committee training and workplace violence and harassment memorable. His consulting experience and thorough knowledge of legislation, combined with his desire to help clients be successful through safe work, make Bob a client favourite. Bob’s belief is that if you are laughing, you are listening, and if you are listening, you are learning! That’s why he strives to deliver training that is effective, entertaining, and genuine. His goal is to help clients reach health and safety goals and make a difference. His passion extends beyond health and safety; Bob is a performer, a music lover, and a family man. He enjoys watching all types of sports. Yolande Michaud, Vibrant Power Inc.